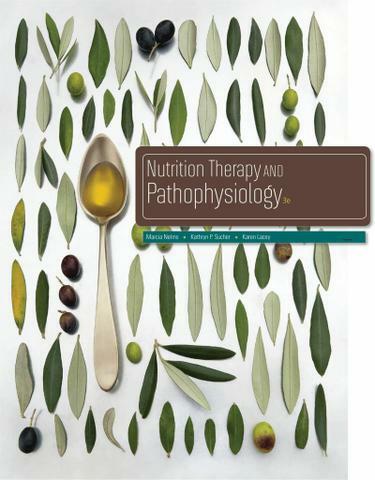 Nelms, Marcia; Sucher, Kathryn P.
NUTRITION THERAPY AND PATHOPHYSIOLOGY, 3E provides a comprehensive review of disease pathophysiology and treatment with a focus on current research into and application of evidence-based nutritional care for students, clinicians, and researchers. The third edition continues to provide an all-in-one resource for the study of nutrition therapy that closely integrates the nutrition care process through its chapter organization and pedagogy. NUTRITION THERAPY AND PATHOPHYSIOLOGY strives to prepare students for success in clinical practice and foster growth in expertise in their field.